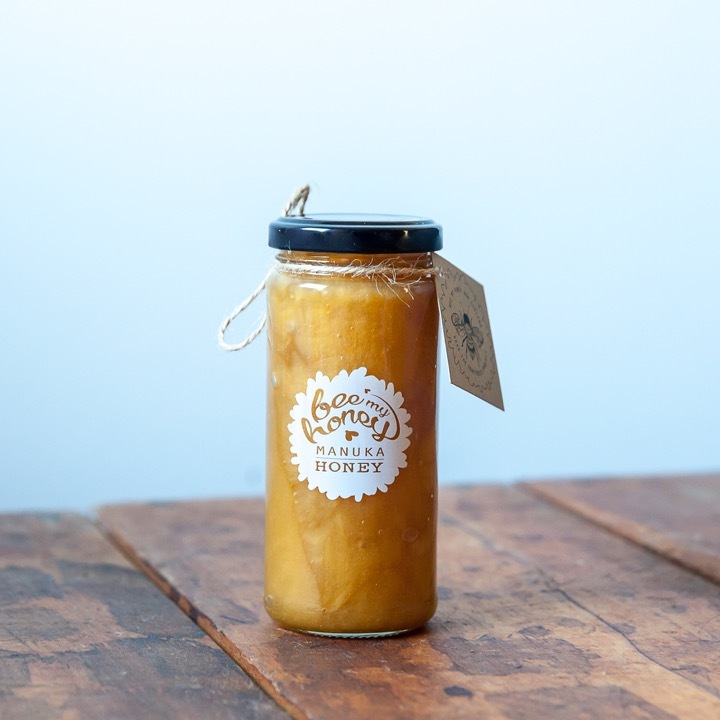 The bees that create this delightful honey; forage on white clover located in the lush Canterbury Plains of New Zealand. 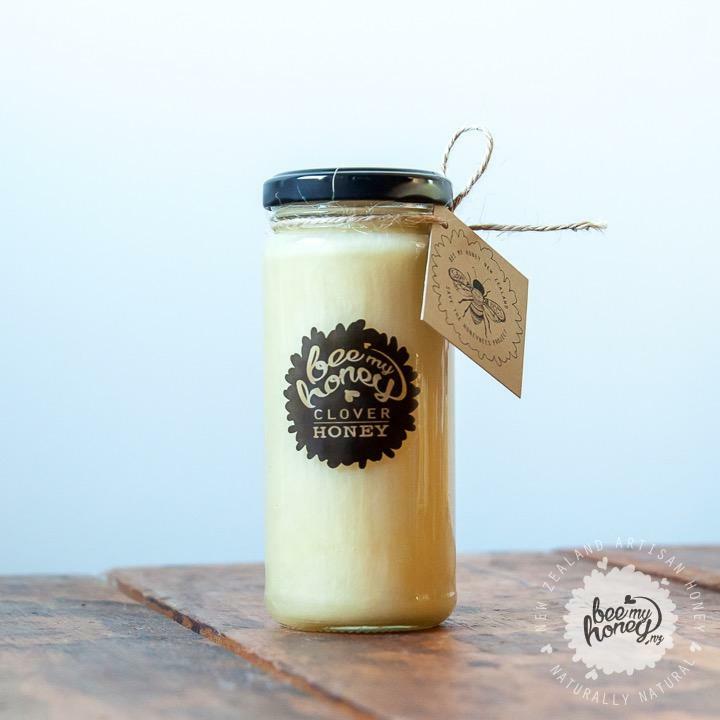 Clover Honey is great for people who like their honeys sweet, smooth and mild. 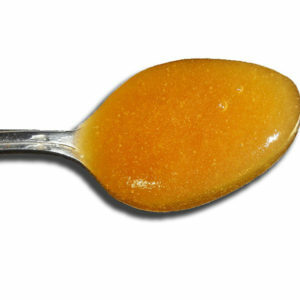 A long time family favorite. 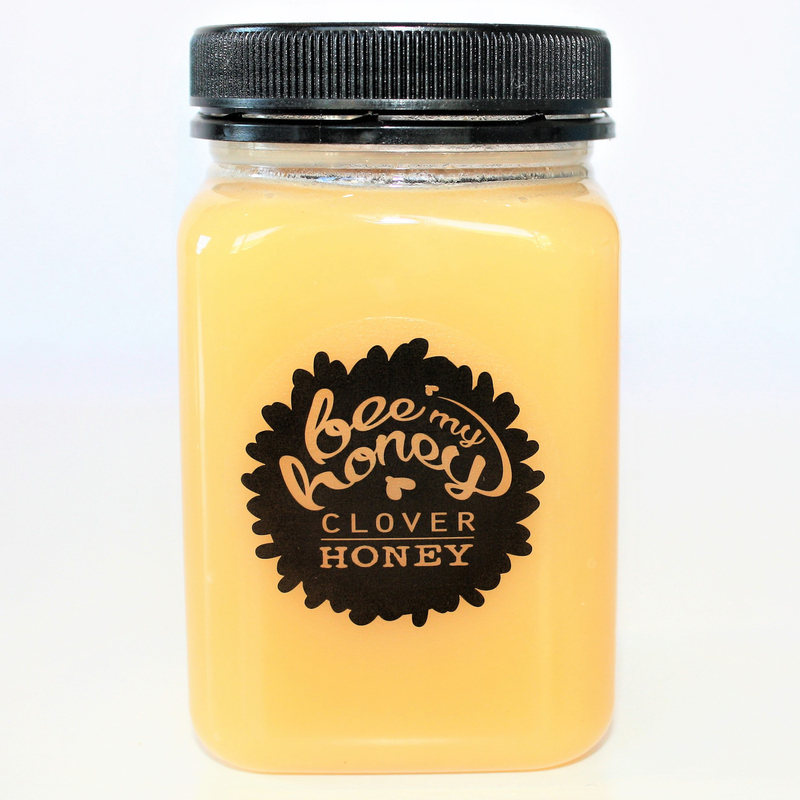 Clover honey is packed with minerals, such as zinc, copper, magnesium, potassium, and manganese, as well as high levels of B vitamins, vitamin C, polyphenolic antioxidants, hydrogen peroxide, and calcium. 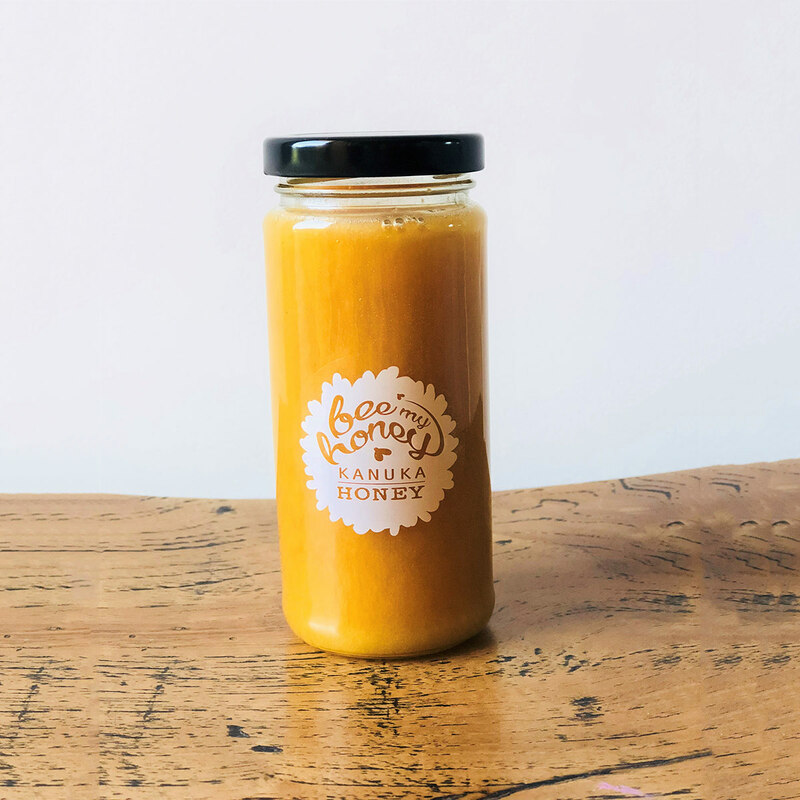 Glass Packaging – 100% BPA and chemical free.